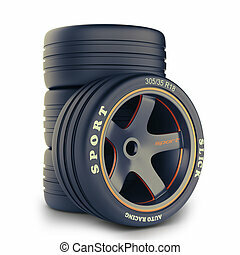 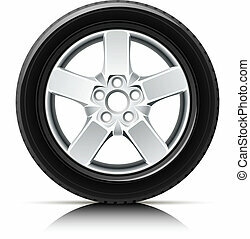 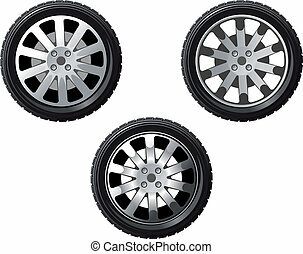 Wheel and tire for transport or service design. 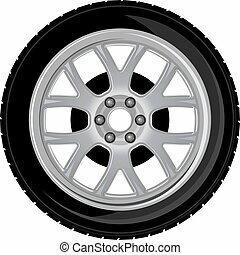 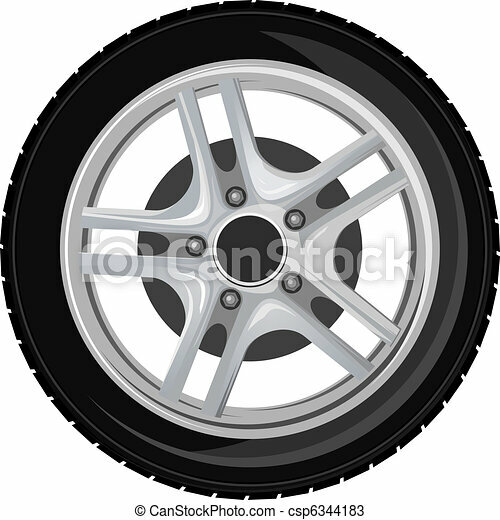 Illustration of a wheel with tire and alloy rim showing rotor and brakes. 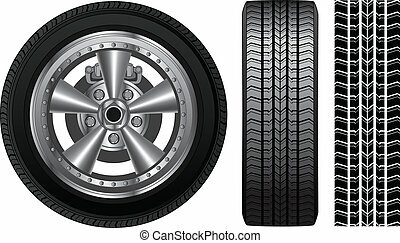 Also includes front view of tire and tire track. 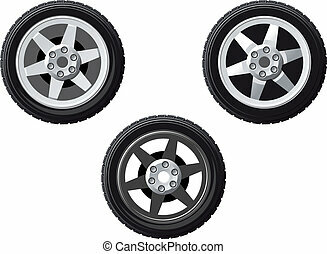 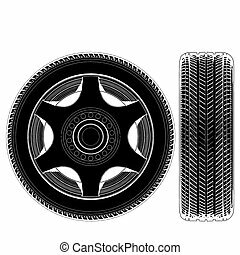 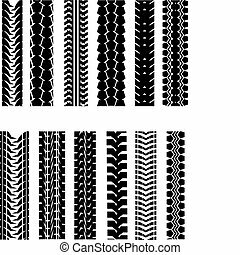 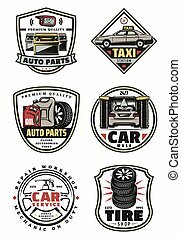 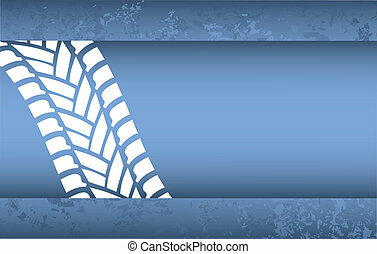 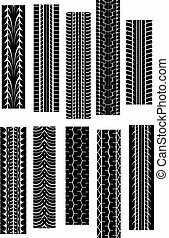 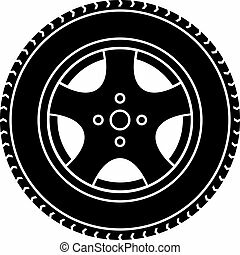 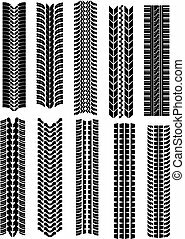 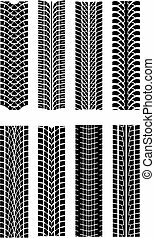 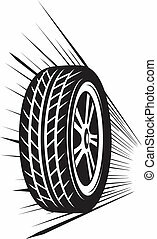 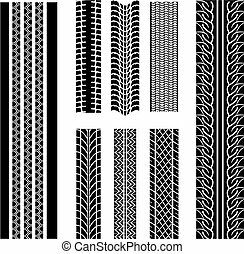 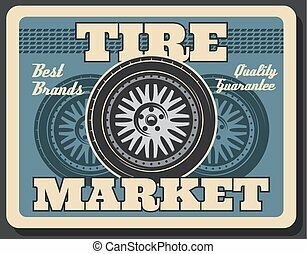 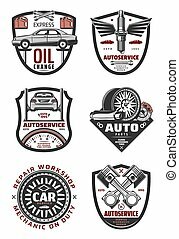 Illustration set of different tires in vector. 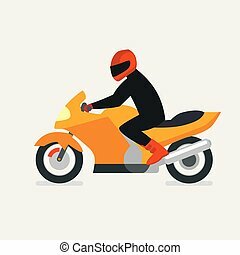 Motorcyclist on a motorcycle vector illustration. 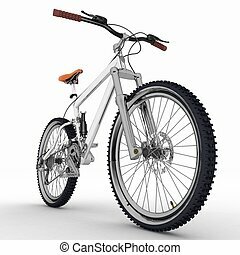 Vector Motorbike. 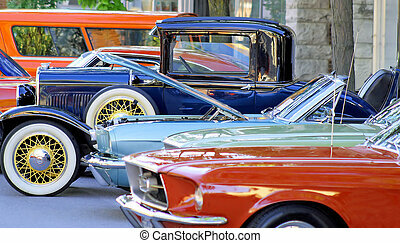 Motorbike festival. 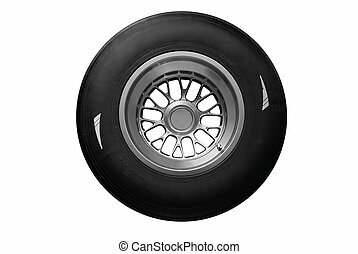 Motorbike race. 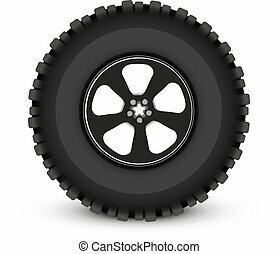 Drive motorbike. 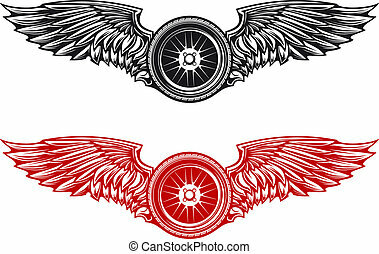 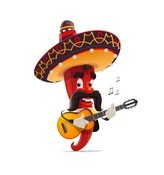 Motorbike icon. 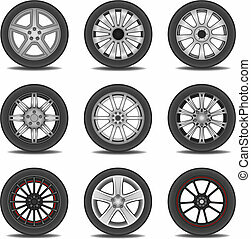 Flat motorbike design. 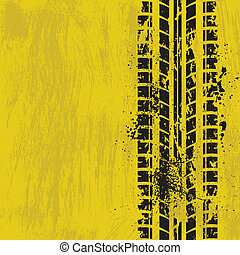 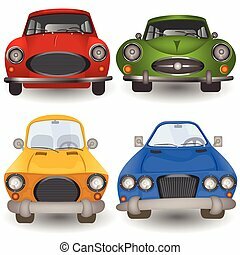 illustration of a cartoon car front view.